Public Health Concern Trust (phect-NEPAL) is a not-for-profit national level Nongovernment Organization (NGO) committed to health development with the overall objective of developing a model of sustainable community health care throughout rural Nepal. 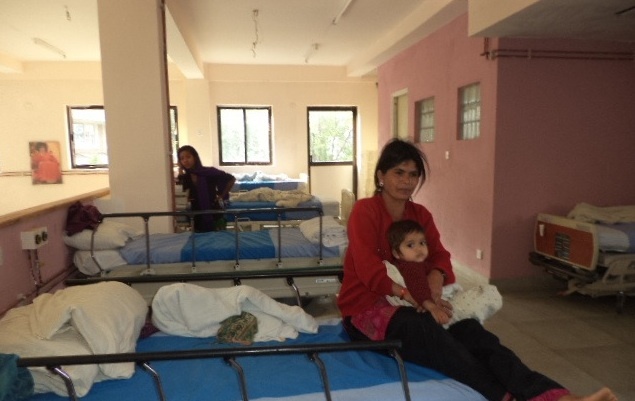 IDRF helped PHECT complete the construction and design of both the hospital and academic buildings at Kirtipur. Kirtipur Teaching Hospital trains skilled and compassionate doctors to serve the marginalized Nepalese populations in remote areas. PHECT is also currently working towards becoming the first environmentally sustainable hospital in Nepal.